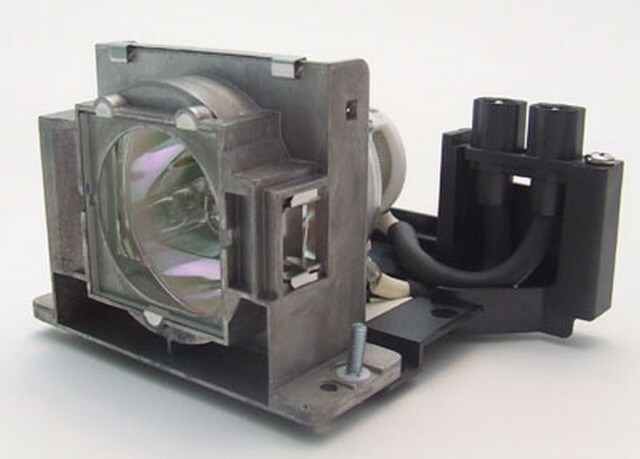 Mitsubishi HC1100 Complete Lamp Module. This lamp is guaranteed to perform the same as the original brand. This lamp is rated for 2000 hours. This lamp is 200 Watts.